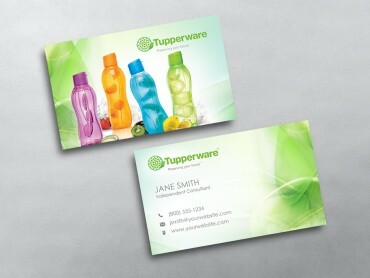 MLM Cards has an assortment of styles that can be customized to suit your taste, whether you’re looking for a special format or a unique design. 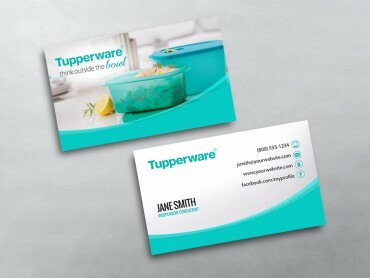 Choose one of our custom Tupperware Business Card templates above, and utilize our online design tool to help create your own unique business cards. Use our custom styles, add your personal touch, and modern that distinguish you to your customers. 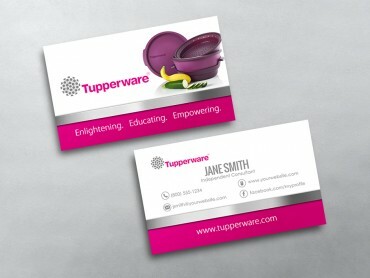 Create a memorable first impression by handing out distinctive Tupperware Business Cards. MLM Cards offers a wide selection of paper stock and finish options to give you the choices you want. 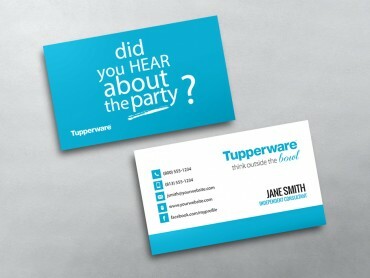 If you need a thick card that makes a big impression, choose our 16-point gloss or matte paper option. 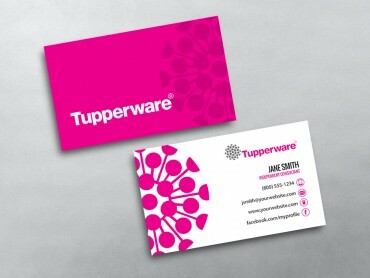 Are you looking for the ultimate luxury business card? 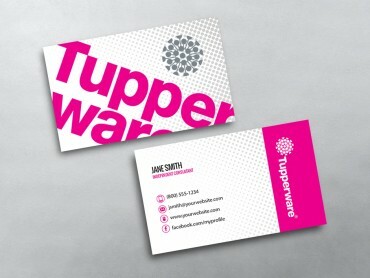 Try our 38-point Triple-Layer Business Cards with a color accent on the edge. If you want to be able to write on the your card, this is a great choice. 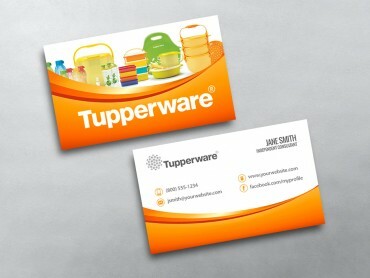 No matter what kind of Network Marketing business card you need, we have it. 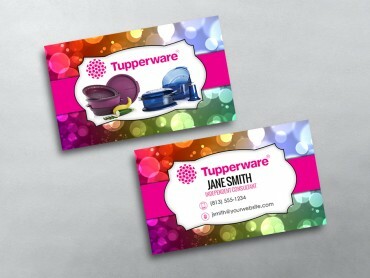 Why settle for standard size business cards when you can make even more impact with a full-color Tupperware Business Card from MLM-Cards.com?